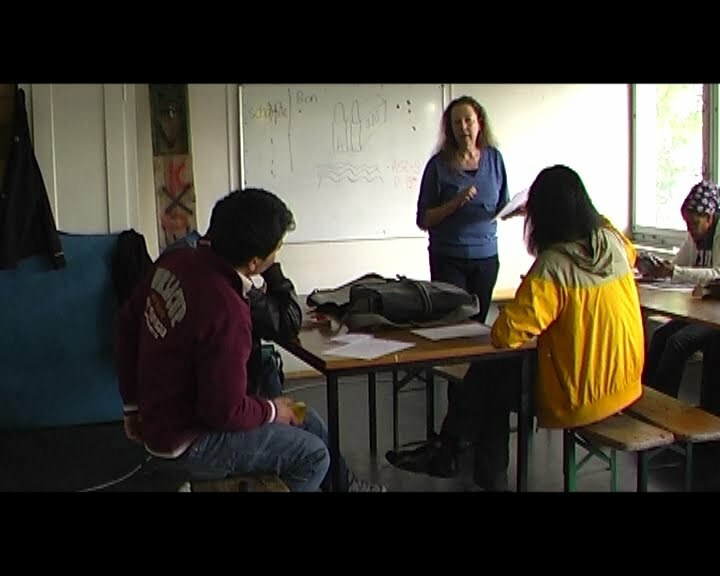 a-films: video: "learning german autonomously"
as a result of a police raid and the destruction of the zurich autonomous school on the city's outskirts in january 2010, the grassroots association "education for all" was forced to relocate again. after several stops the association has now restarted to operate in the squatted barrack at the freight depot. "eduaction for all" is part of zurich's right-to-stay collective. 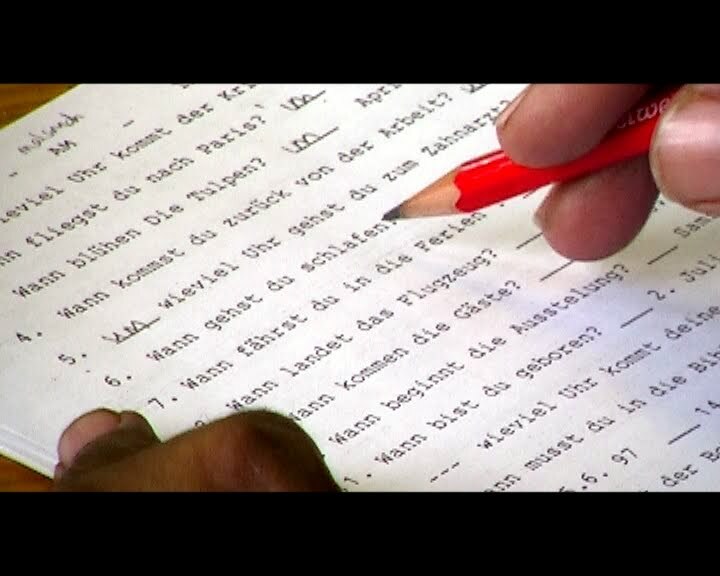 for more than a year it's been offering german courses for hundreds of illegalized refugees and migrants as well as asylum seekers whose applications are being processed. the association advocates the right to education, migration and asylum. the 10-minute video provides an insight into the autonomous school, while students and teachers depict their points of view.